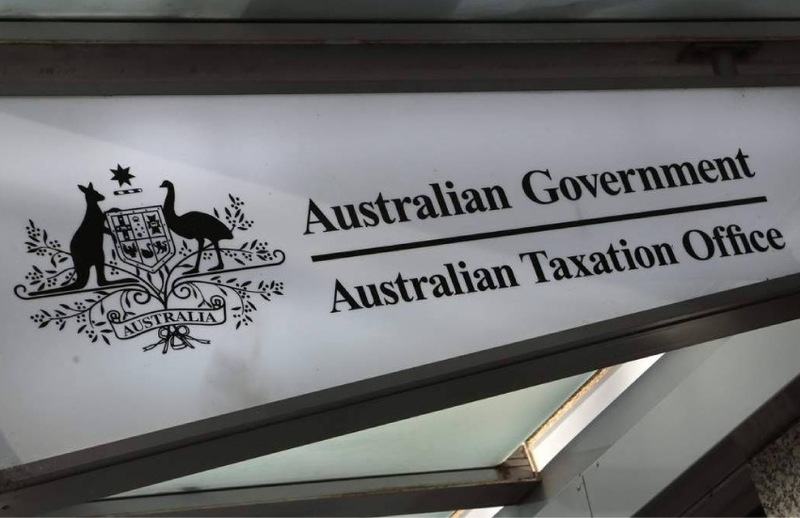 The ATO has begun writing to employers who were early adopters of single touch payroll on potential changes with employees’ payment summaries, with bookkeepers advised to check in on clients ahead of finalising STP data. According to the Tax Office, bookkeeping clients who started reporting through STP before 1 July 2018 will be contacted with information about how their employees’ payment summary for 2017–18 may change. Further, the ATO notes that employer clients who are using STP reporting are not required to provide their employees with payment summaries for the information they report through STP, while some employers may choose to provide payment summaries for the first year of STP reporting. Further, income statements will replace payment summaries, and will be available through pre-filling and myGov. The income statement has three categories: Tax ready, Not tax ready and Year-to-date. Only tax ready income statements are complete and will be available through pre-filling. “Income statements may not be tax ready until 14 August this year. Employers have until this date to finalise their STP data,” said the ATO. Speaking to The Bookkeeper, Association of Accounting Technicians chief executive, Rochelle Park said bookkeepers should be communicating with their clients to ensure they meet their compliance obligations. “For early adopters of STP who opt to take up the option of not providing payment summaries, but rather finalising the payroll information as per the new STP end-of-year reporting regime, It is advisable that bookkeepers check the employees capacity to access their ‘payment summary’ information via their myGov accounts,” said Ms Park.